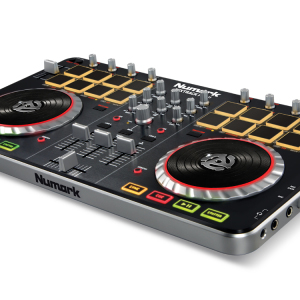 SKU: PHDJ500. 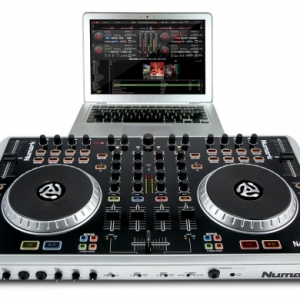 Category: EQUIPMENT. 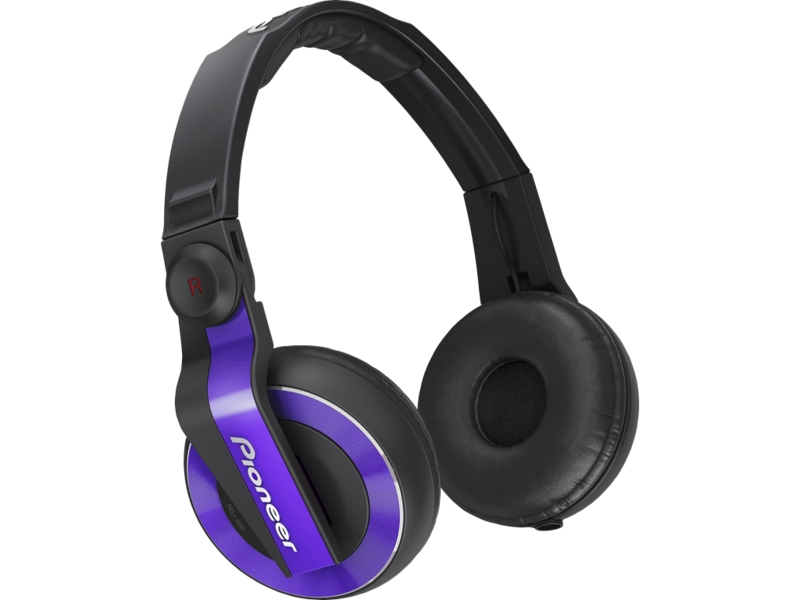 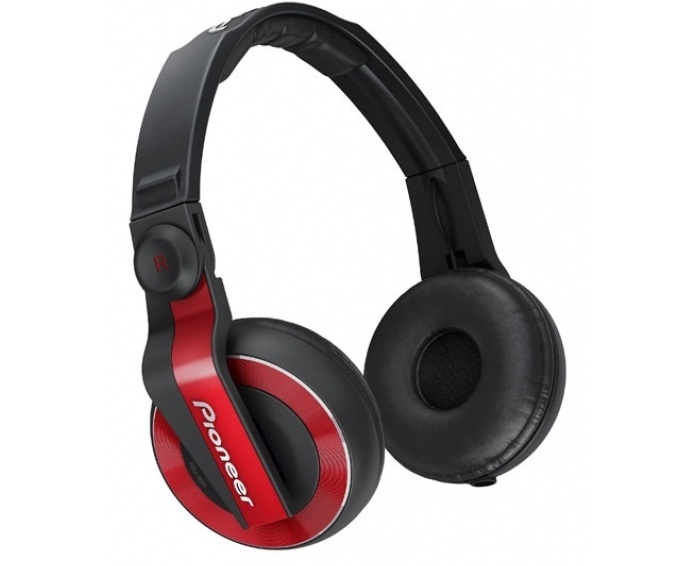 Tags: PIONEER DJ, Pioneer HDJ 500 DJ HEADPHONES. 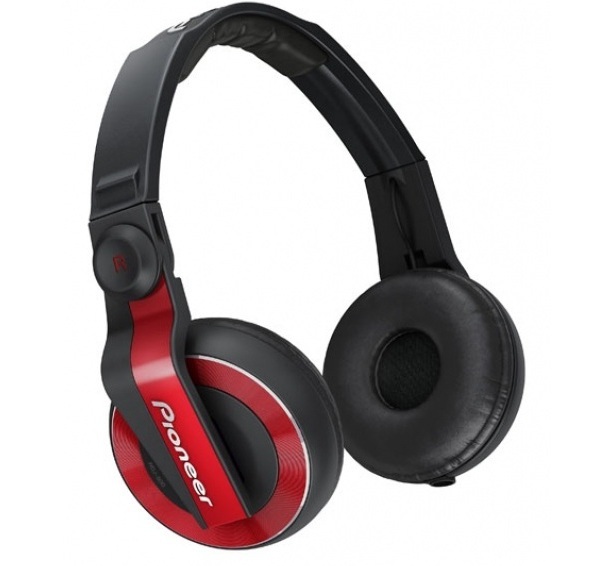 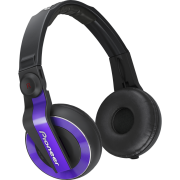 The Pioneer HDJ-500 DJ headphones are designed for exceptional fidelity, style, comfort and affordability. 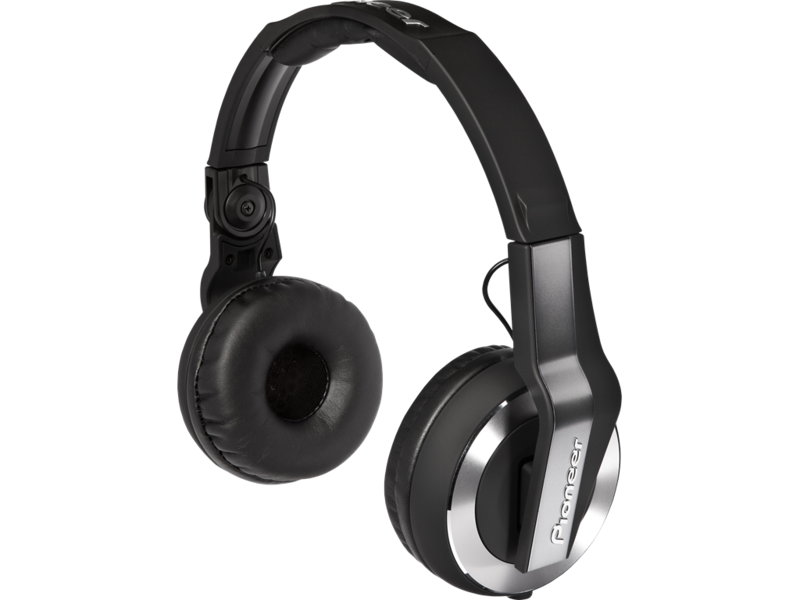 These headphones provide maximum performance and versatility for any type of use, from DJing to casual listening. 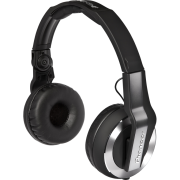 The HDJ-500’s stylish design is matched with great sound quality providing clear audio reproduction, especially in the critical low and mid frequency ranges that are key for remixing.